City Council approved the 2017 Property Tax Bylaw, which set the rates for 2017 property taxes for residential and non-residential properties. City Council approved the 2017 municipal property tax rate based on mid-cycle adjustments that were developed to support Calgarians during the economic downturn. 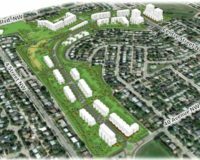 Last June, Council reduced the previously approved 4.7 per cent tax rate increase for 2017 to 1.5 per cent and approved a rebate from the Fiscal Stability Reserve to cover the 1.5 per cent increase. The Province’s tax requisition for this year was lower than The City originally expected, creating what is commonly called tax room in the amount $23.7 million. Council agreed to rebate the 2017 tax room as a one-time return to taxpayers in the amount and directed Administration to bring a recommendation to the business plan and budget process for the use and/or rebate of the tax room in 2018 and beyond. As a result, residential property owners who own a median residential property valued at $460,000 can expect to see an annual reduction of $7 dollars or sixty cents per month in their 2017 property tax bill. 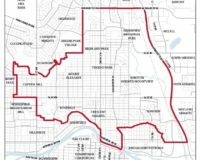 The City of Calgary collects property taxes from all property owners within the municipality to fund municipal services and the provincial property tax requisition. 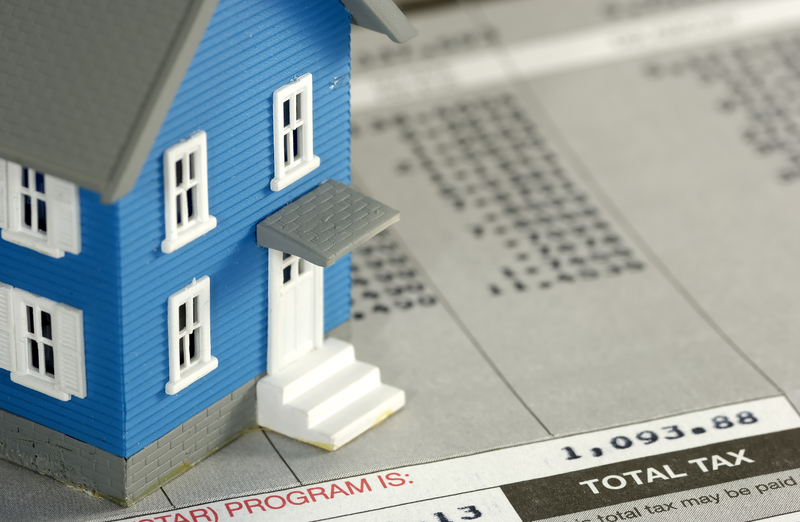 Property taxes will be mailed May 26 and are due June 30. A late payment penalty of 7 per cent will be applied to any unpaid portion of property taxes on July 1 and October 1. The property tax deadline does not apply to property owners who pay monthly through The City’s Tax Instalment Payment Plan (TIPP). 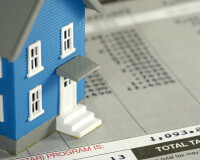 More than 240,000 property owners pay their taxes monthly through TIPP. Property owners can join TIPP at any time by calling 311 or visiting www.calgary.ca/propertytax to request an application. Help is also available to assist eligible low-income homeowners who meet income guidelines and eligibility criteria, regardless of age. Visit www.calgary.ca/fairentry for more information about the program and how to apply. 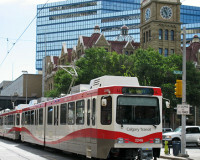 For more information on property taxes and The City’s budget visit www.calgary.ca or contact 311.